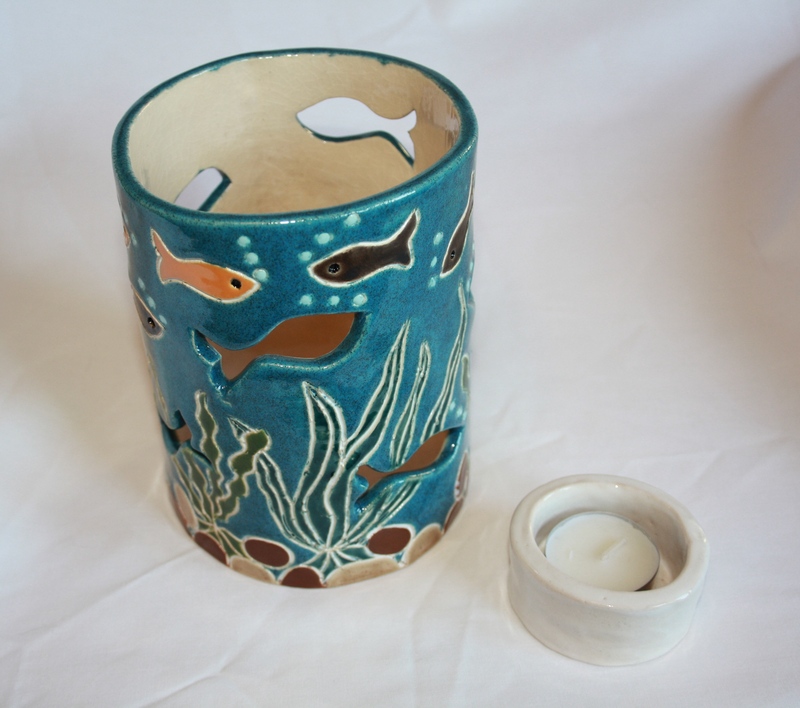 ‘Under the Sea’ Tea Light Lantern £25 excl. p&p. This item is made to order only – please allow 4 weeks for your order to be fulfilled. 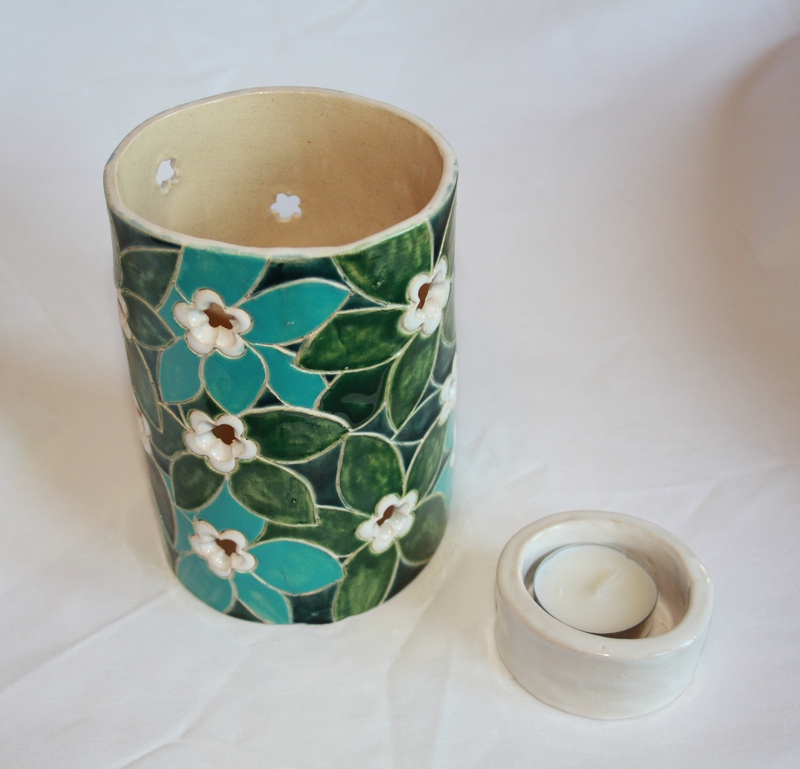 Flowers Tea Light Lantern (Greens) £25 excl. p&p. This item is made to order only – please allow 4 weeks for your order to be fulfilled.